Love my new trainers by Raf Simons, well known as creative director for dior. 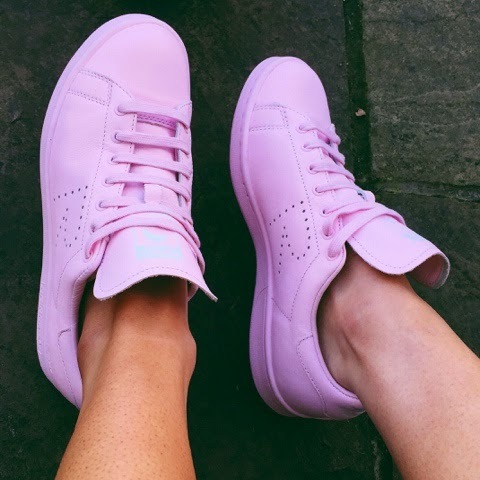 He has brought out this unreal range of Stan smith trainers for adidas, I had to have the pastel pink as they were my favourite. These retail at £240 so not cheap but they are most certainly eyecatching. Amazing. © Lauren | All rights reserved.